The Portable Receiver is the ultimate tool for video monitoring and video assists applications. 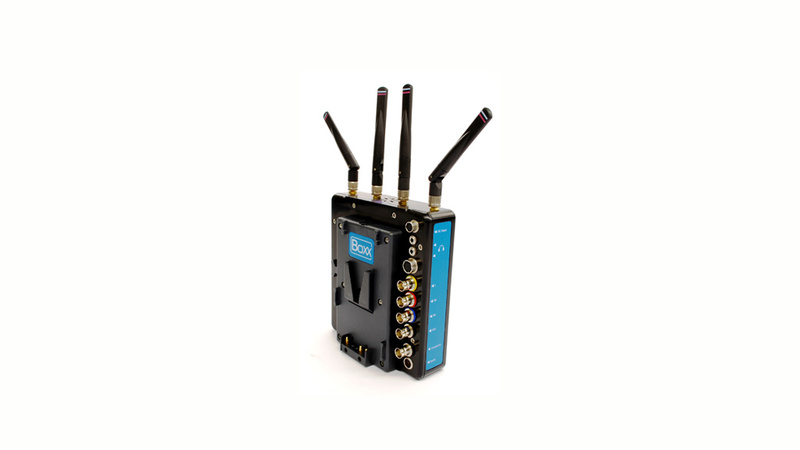 When paired with a Meridian transmitter it offers extremely high quality and zero delay. The built in downconverter offers the ability to view any high definition source on a standard hand held monitor allowing substantial savings for portable film monitoring.